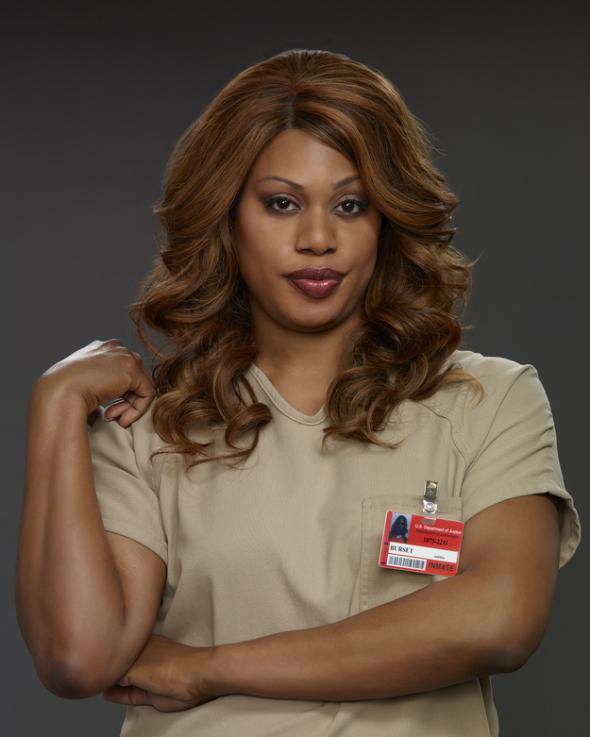 Star of Orange Is The New Black Laverne Cox mentioned SRLP’s work on trans incareceration during her recent interview with The Nation. What some nonprofits that you support in terms of the transgender community? I’ve been lucky to be affiliated with a few organizations over the years. I’ve worked with the Transgender Legal Defense & Education Fund—they worked with Coy Mathis in Colorado and that’s a huge issue for them. I’ve been working with the Anti-Violence Project. Violence against transgender people is a huge, huge issue and the Anti-Violence Project is doing intersectional work looking at the reasons why violence happens. I’m also a supporter of the Sylvia Rivera Law Project, which has done a lot of advocacy work for trans people in prisons with their Prisoner Advisory Committee. They’re doing a lot of fantastic work as well.